Research shows that you only have 1/20th of a second to make a good first impression. Use high quality electronic and printed materials to communicate the values, personality and quality of the business. Premium branding helps you to justify higher costs in a competitive environment. Premium branding leads to more impact which leads to lower marketing expenses for the same result. They say that first impressions last and the first impression that most people have of you and your business are your website, logo and printed materials. Therefore, it stands to reason that a well-designed electronic and printed materials can have a big impact on a company. 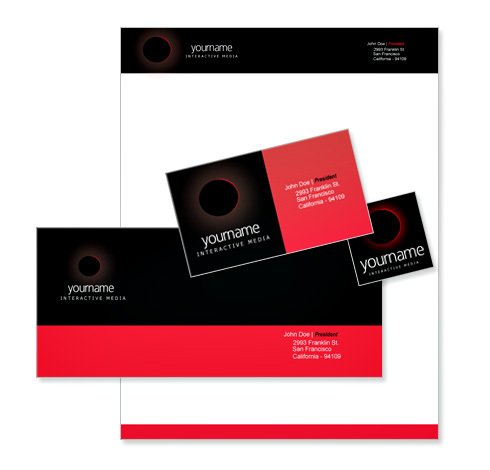 Your logo and printed materials should build trust and be memorable. They should also communicate your company values.